Britain's Nick Thompson has capture a second consecutive Laser World Championship crown this year in Vallarta, Mexico. The Lymington sailor clinched victory by 12 points over French rival Jean Baptiste Bernaz to add a second world title to his maiden victory in 2015, having led the seven-day regatta from the outset. Bronze went to Rutger Van Schaardenburg of the Netherlands. “I actually sailed a good first race up until the second beat where I was in the position I needed to be in and there was a big shift which let JB, the French guy, go from nearly last to top five at the next mark. 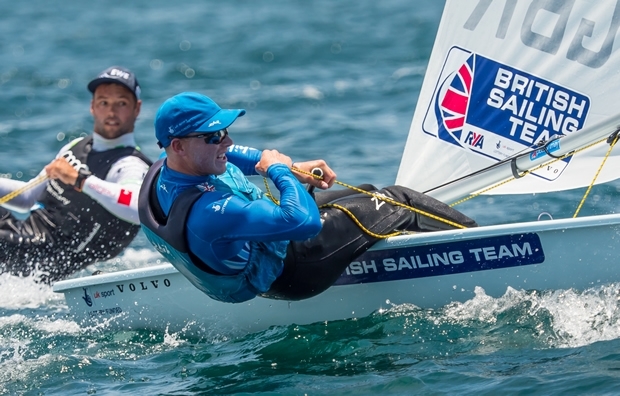 Elsewhere at the Laser Worlds, British Sailing Team Podium Potential sailor Jack Wetherell finished his regatta in 23rd place, Michael Beckett was 24th, Lorenzo Chiavarini 25th, Elliot Hanson was 29th and Henry Wetherell 51st.